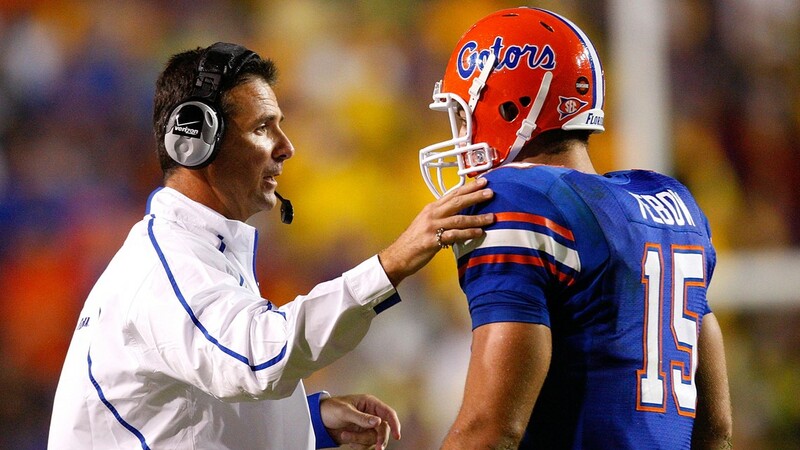 Offensive coordinator and quarterbacks coach Ryan Day will replace Urban Meyer. 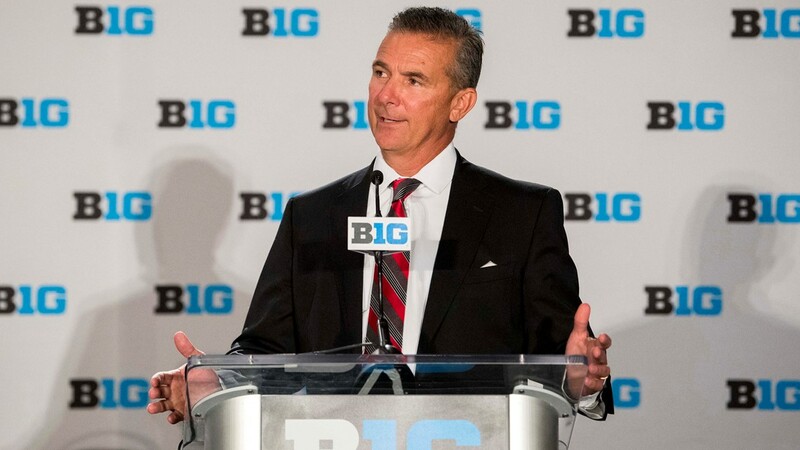 Ohio State head football coach Urban Meyer is set to retire after the Buckeyes' New Year's Day Rose Bowl game against Washington. 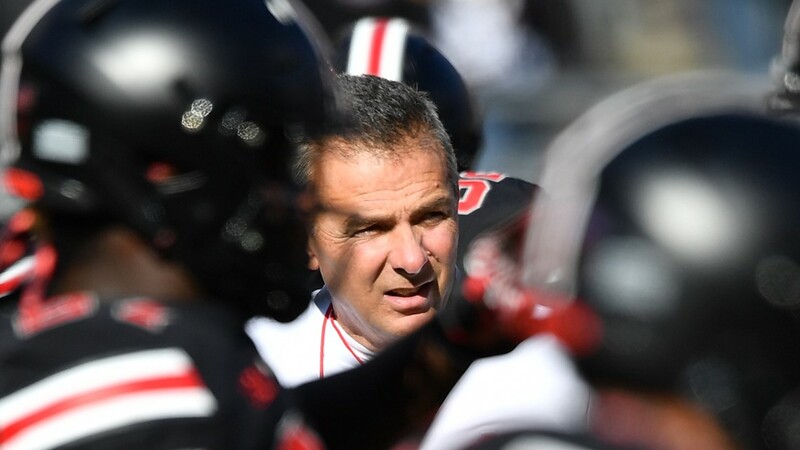 Offensive coordinator and quarterbacks coach Ryan Day will replace Meyer on Jan. 2, 2019, according to a news release from Ohio State. A news conference is scheduled for 2 p.m. ET Tuesday. Meyer and Day will be joined by athletics director Gene Smith at the news conference. 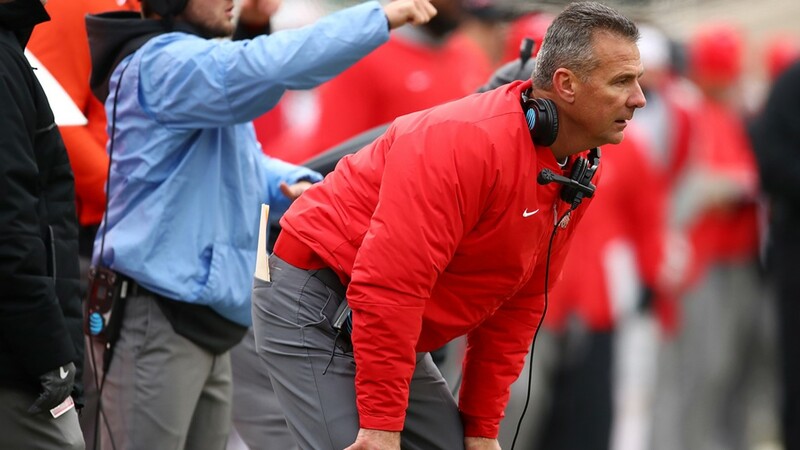 Meyer, 54, has coached at Ohio State from 2012-2018 where he compiled an 82-9 record (54-4 Big Ten). 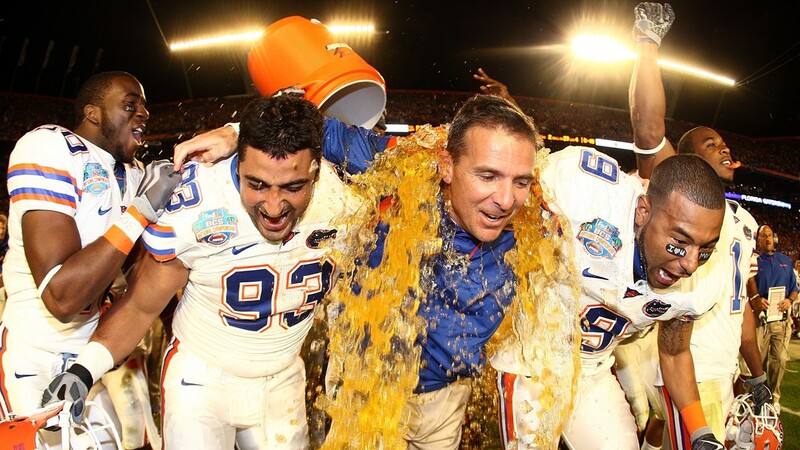 He previously coached the Florida Gators from 2005-2010 before he resigned due to health issues. 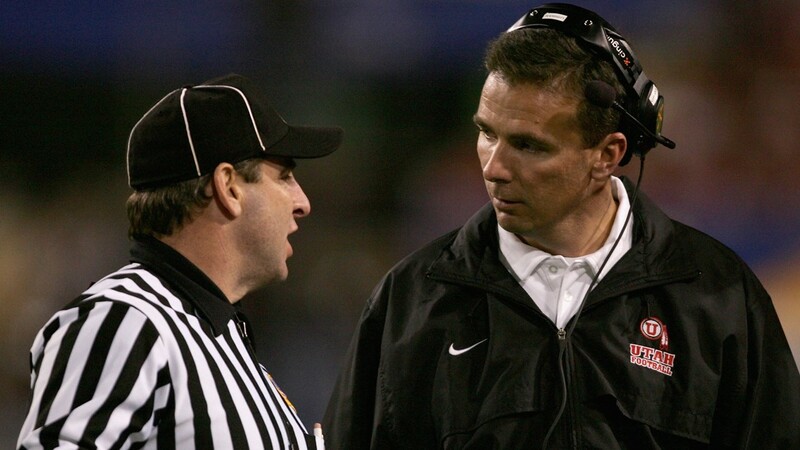 Meyer's first attempt at retiring came in December 2009, which lasted a day. At the time, he decided he would take a leave of absence instead of resigning. 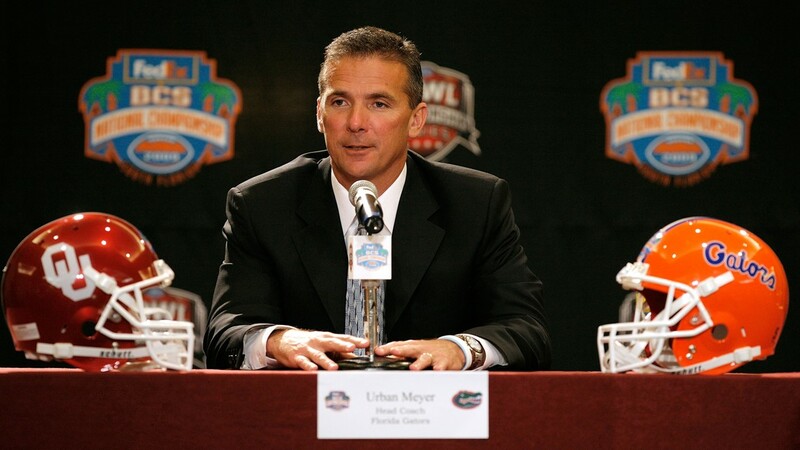 On Dec. 9, 2010, Meyer resigned from Florida, stepping down for the second time in less than a year. Meyer worked as a college football analyst for ESPN during his temporary retirement. 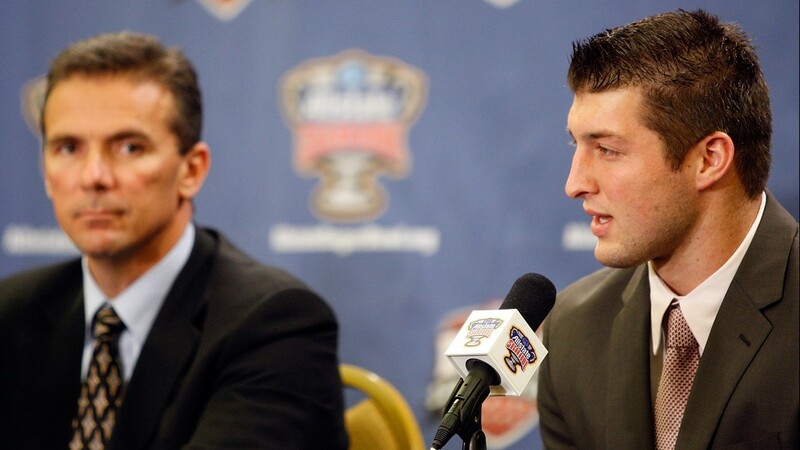 Less than a year after Meyer's retirement from Florida, Ohio State introduced him as its new head coach on Nov. 28, 2011. 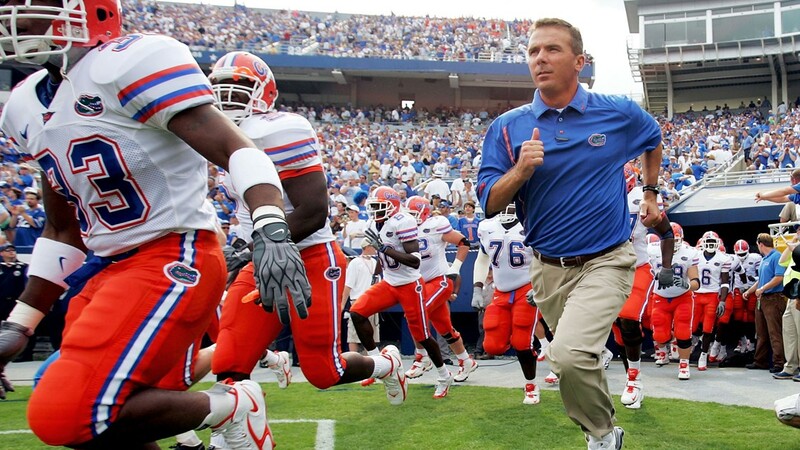 The 54-year-old coach has compiled a 186-32 career record. 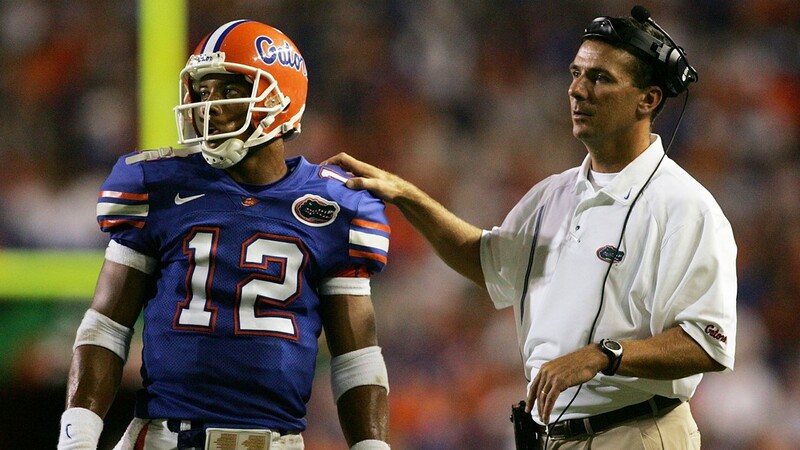 He has won three national championships, including two at Florida (2006 and 2008) and one at Ohio State (2014). 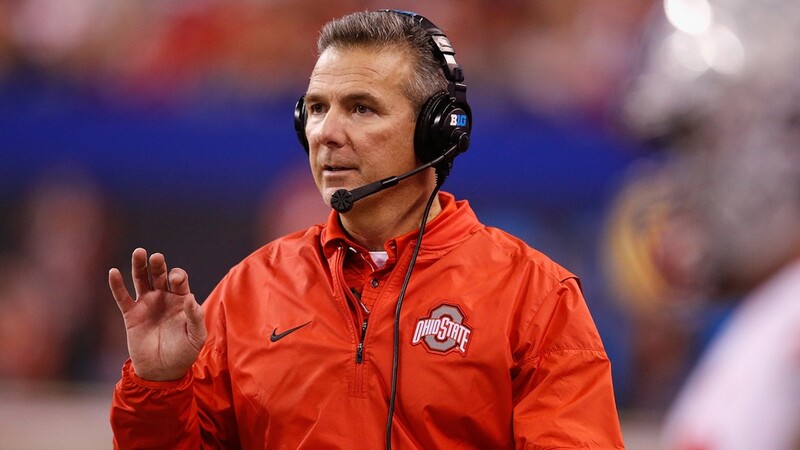 Meyer has 10-3 career record in bowl games. 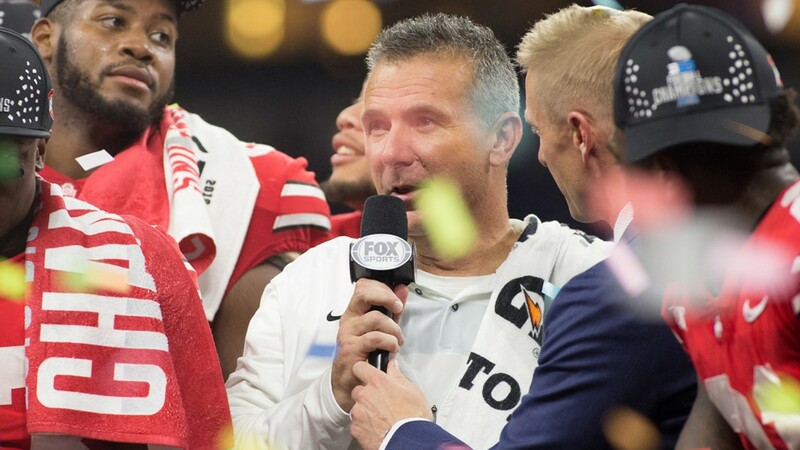 He won three Big Ten titles at Ohio State in 2014, 2017 and 2018. The Buckeyes beat No. 21 Northwestern 45-24 on Saturday night in the Big Ten title game. Ohio State suspended Meyer for the first three games of the 2018 season. 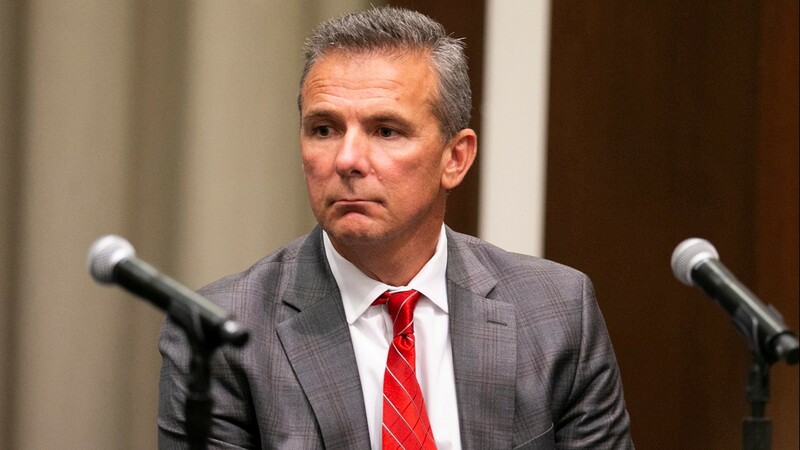 It came after an investigation into how Meyer dealt with domestic violence accusations against a former wide receiver coach Zach Smith. Ohio State quarterback Dwayne Haskins was named as a Heisman Trophy finalist on Monday along with Alabama quarterback Tua Tagovailoa and Oklahoma quarterback Kyler Murray. The award will be given out Saturday night. Over the weekend, Ohio State missed the College Football Playoff for the second consecutive year even though the Buckeyes won the Big Ten. While the Buckeyes swept the East division, a 29-point loss to Purdue and several closer-than-expected games against lesser competition weighed them down. No. 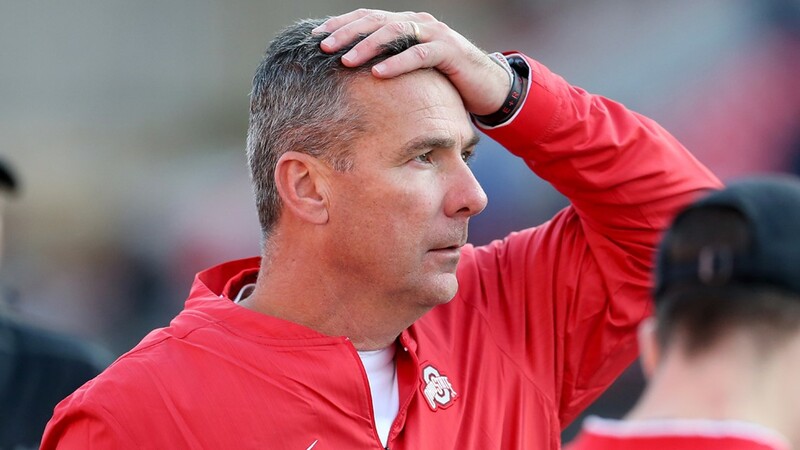 6 Ohio State (12-1, 8-1 Big Ten) plays No. 9 Washington (10-3, 7-2 Pac-12) at 5 p.m. ET on New Year's Day in the Rose Bowl in Pasadena, California. The game airs on ESPN. It marks Meyer's first Rose Bowl appearance. 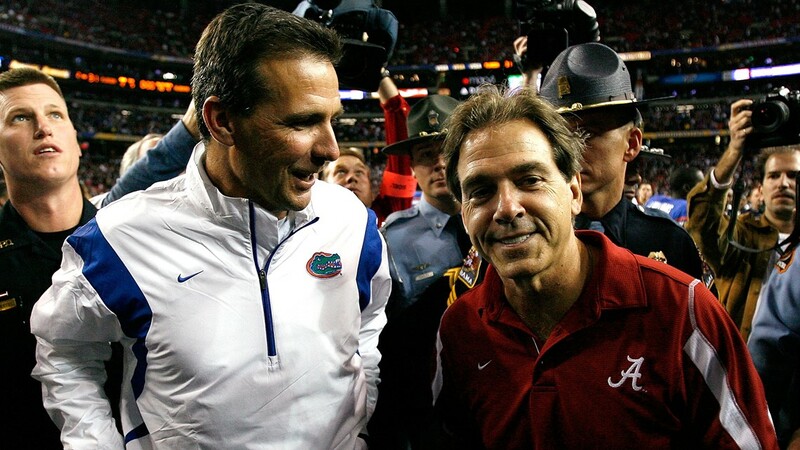 Ohio State has not appeared in the Rose Bowl since the 2009 season. 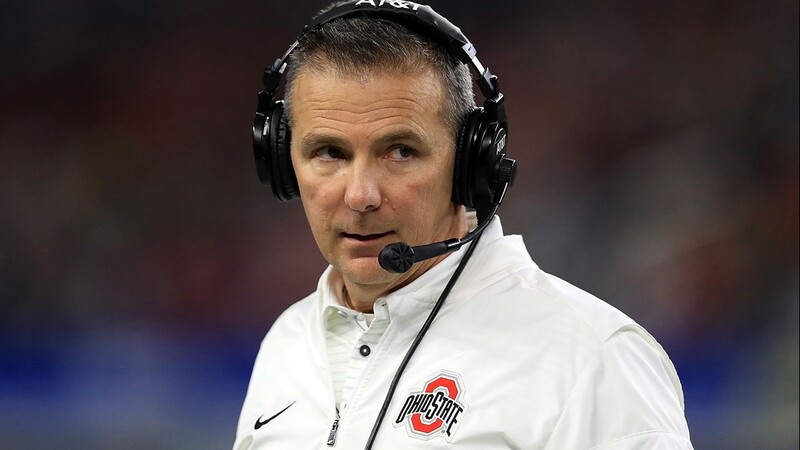 Day, 39, has coached at Ohio State since the 2017 season. 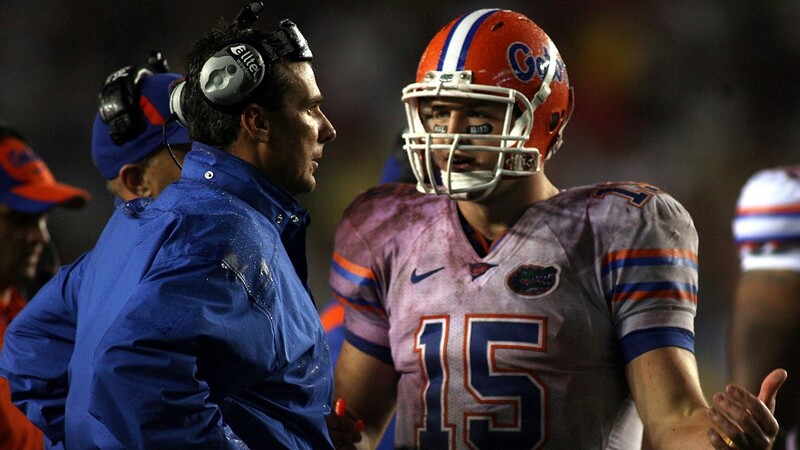 He has worked as the team's offensive coordinator and quarterbacks coach. 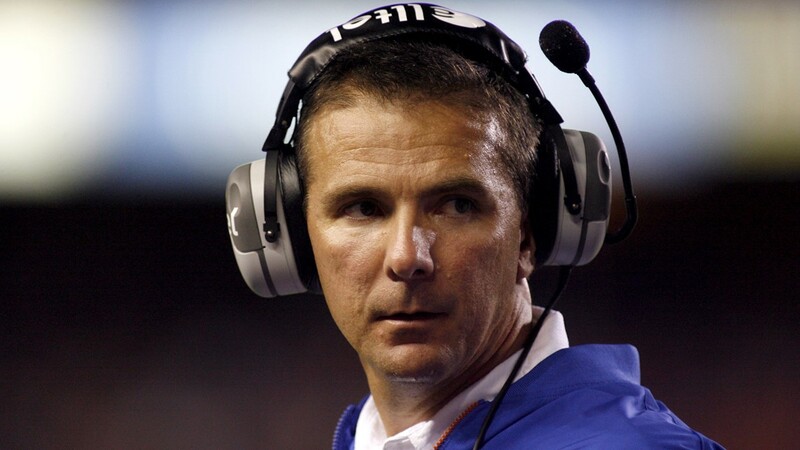 Day went 3-0 as acting head coach during Meyer's three-game suspension with wins over Oregon State, Rutgers and TCU. The 2019 season will mark Day's first season as a head coach. 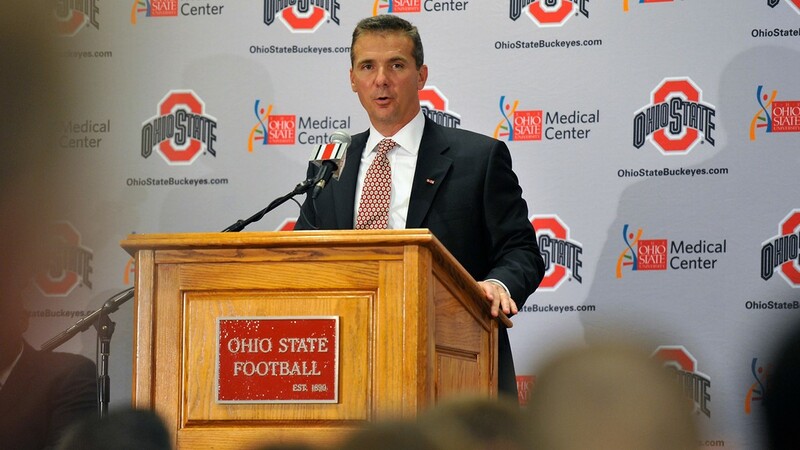 Day is set to become the 25th head coach in Ohio State history. Note: The College Football Playoff rankings were used for this story.